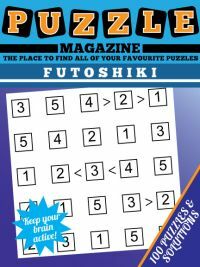 Our futoshiki puzzle magazine contains 100 all new futoshiki puzzles of a range of difficulties for you to enjoy. 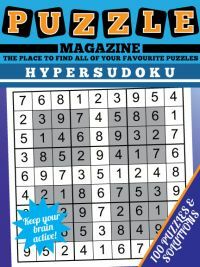 Futoshiki is not seen in publication that often, and therefore we thought it would be useful to add a little strategy guide that shows you the main rules that you will need to know and methods that you can employ in order to solve this puzzle. 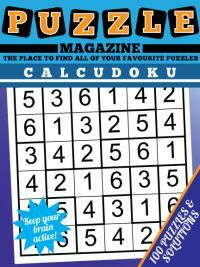 An example puzzle - the first in the magazine - is shown to the right, which we'll use to illustrate the basic principles. The simplest stratey is to go through and write in the candidates that are left in each cell. So we can see that R2C3 (the third cell in row two) must be either 2, or 4. However, we know that 3 is greater than the value of this cell, which leaves just one candidate: a 2, which we can write straight in. Now the other two cells in the third column must be 3 and 4. Mark 3 and 4 as the pencilmarks for the remaining two cells in third column. Now let's see how we can use a run of inequality signs to work out exactly which of those cells contains a 3 and which contains a 4. 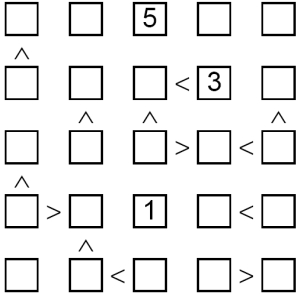 In futoshiki, one of the key methods is to look for runs of inequality symbols between adjacent cells, these are called "inequality chains". There is an inequality chain that includes R5C3, R5C2 and R4C2. Now, we know that the first of these cells is 4 or 3. Let's see what happens if it is 3. Well, that won't work out, because R5C2 would have to be 2 and R4C2 would have to be 1. However, that's not possible because there is already a 1 as a given in row four. This means that we know that R5C3 must be a 4, and therefore that R3C3 must be a 2. Going through the inequalities and writing in pencil marks is one of the key strategies that you will need to use whilst solving futoshiki. 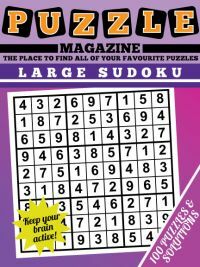 With harder puzzles sometimes this is the key to success as you will need to use sets to help you to solve the puzzle. For instance if you know that two cells in a row must contain 3,4 in some order then you can eliminate those values from all other cells in a region. Sometimes with hard futoshiki puzzles you might need to spot the slightly harder to see 'hidden' sets. For instance if you notice that 2 and 3 are only candidates in two cells in a row and they are the same two cells in each case, then those cells must be 2 and 3 and other candidates for those cells can be eliminated. Imagine we have: 14, 235, 145, 1234, 15 then we know that cells two and four must be 2,3 so we can take out the other candidates to give us 14, 23, 145, 23, 15. Alternatively in this instance we could also have observed that cells 1,3,5 formed a set: 14,145,15: e.g. they must contain 1,4,5 in some order each: this would allow us to tackle the problem the other way around and remove 1 and 5 from the other two cells, leading us to the same result. 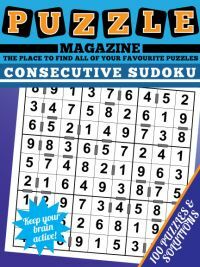 Now you've read the strategy tips, why not buy the futoshiki magazine and enjoy 100 puzzles to tackle.